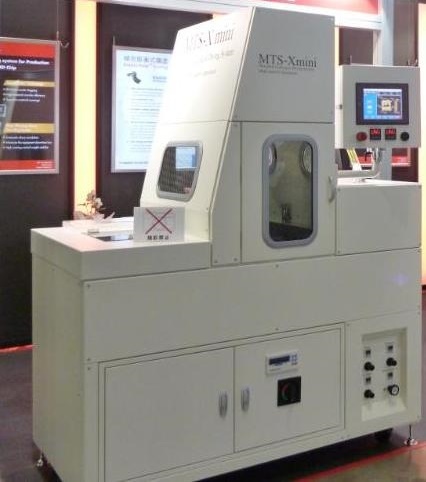 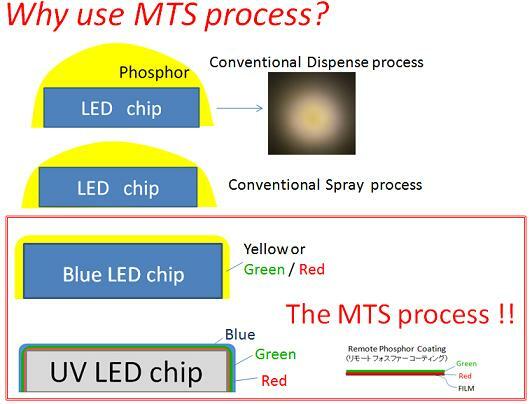 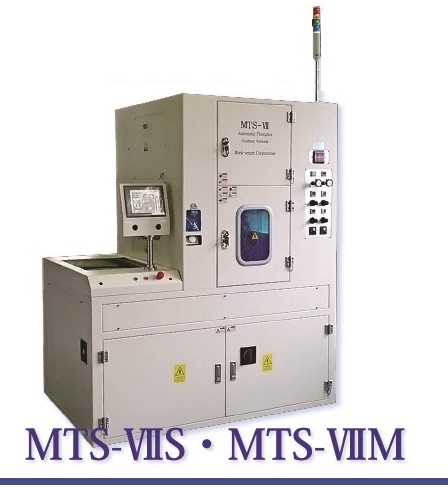 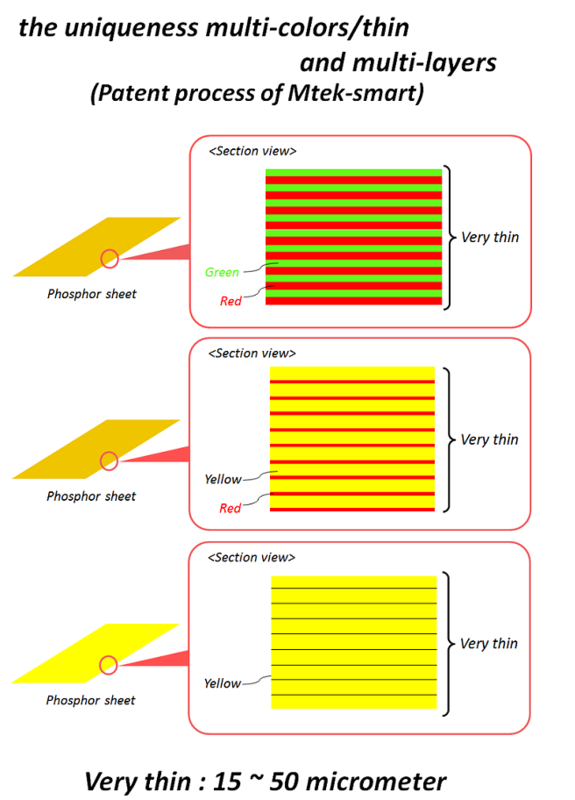 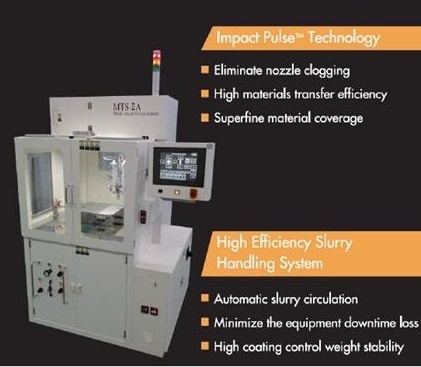 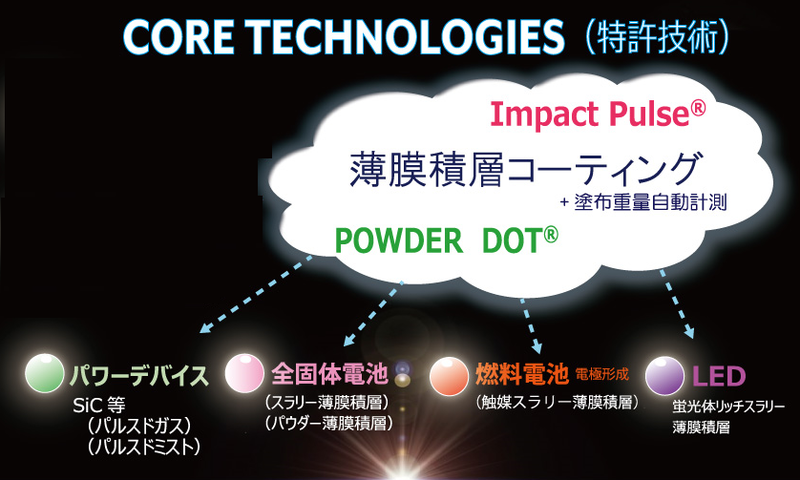 Full-automatic multi-layer coating/pre-baking/weight measurement system of phosphor slurry on high power LED substrate. 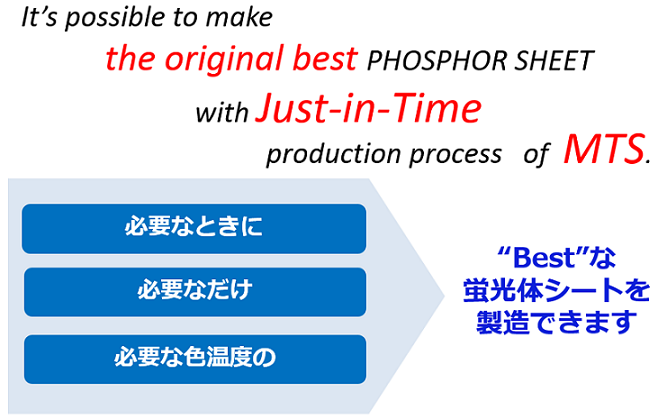 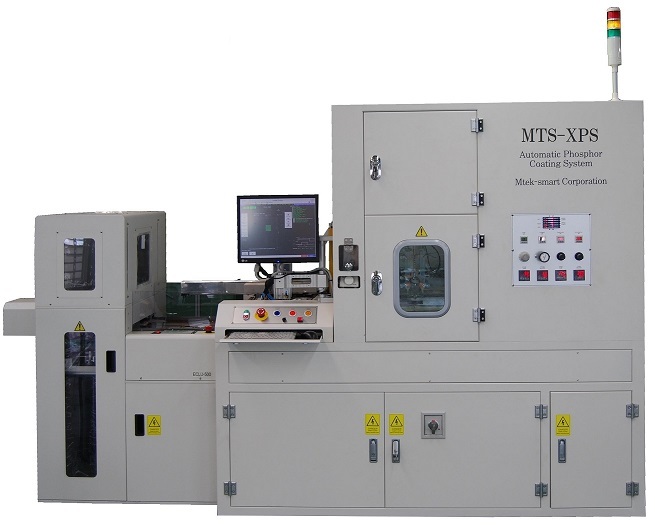 ・Production volumes will be increased more than three times(conventional ratio). 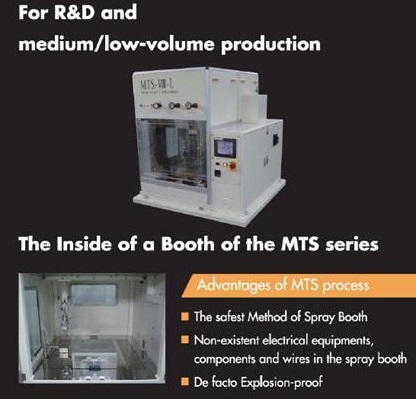 The Inside of a Booth of the MTS series.